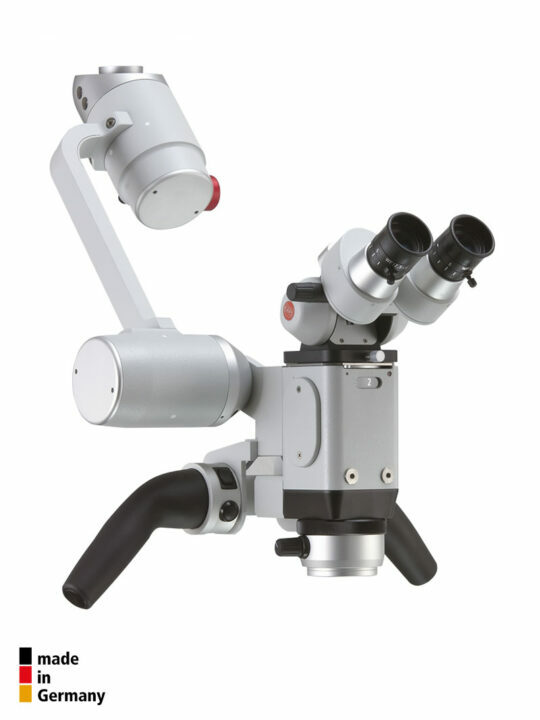 MicroscopesMicroMed International offers new and refurbished examination and surgical operating microscopes for the medical areas Ear, Nose and Throat (ENT), ophthalmology, microsurgery, dental and endodontics, urology as well as gynaecology. 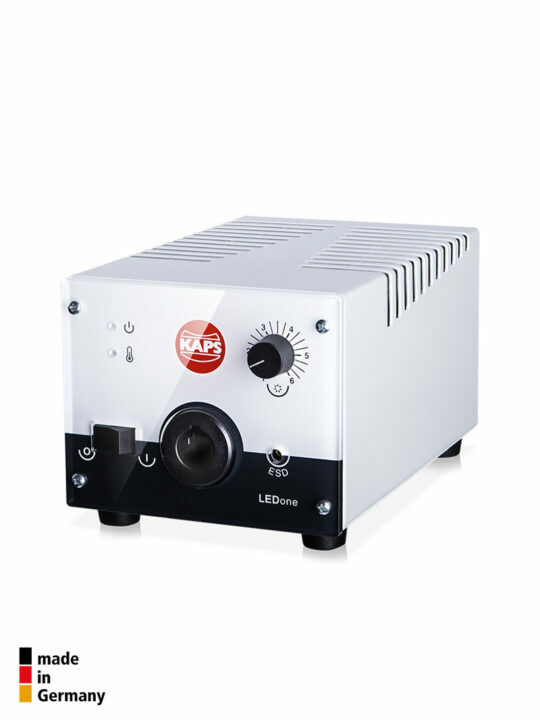 The new microscopes are from kaps … The company is also specialised in refurbishing new examination and surgical operating microscopes. 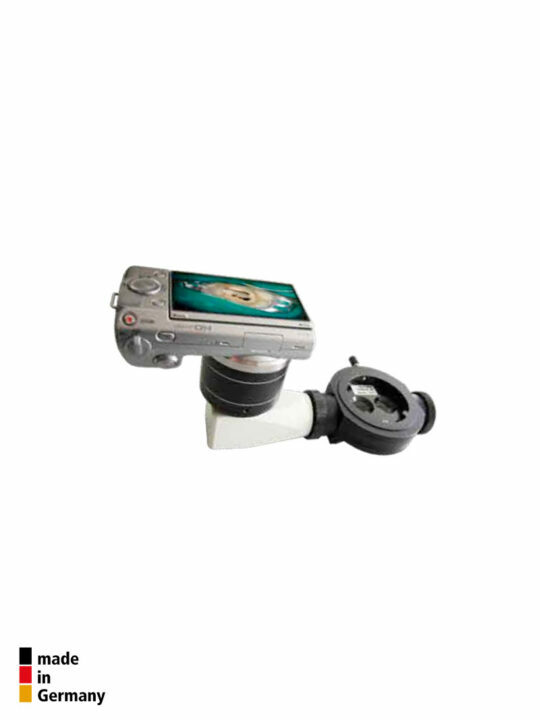 Our focus is on buying and selling refurbished pre-owned operating and diagnostic microscopes. 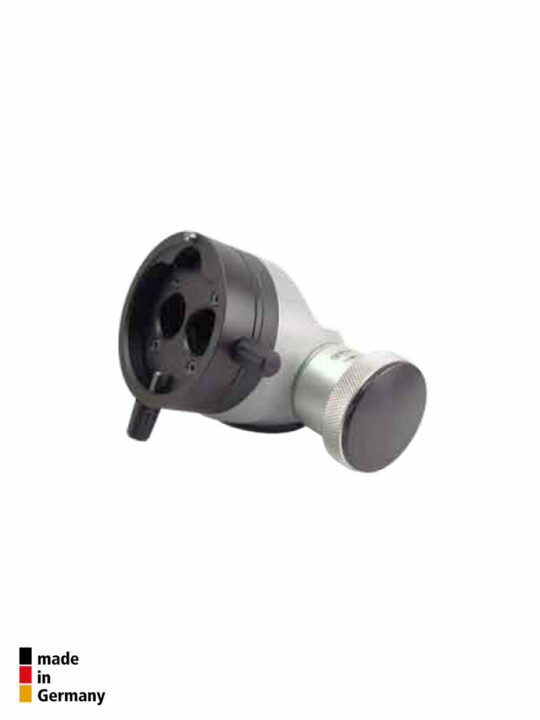 Our goal is to provide a superior product at competitive prices. 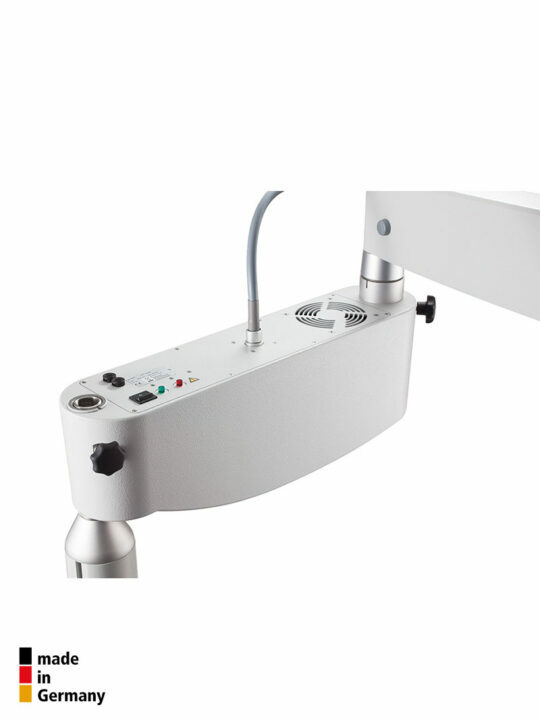 Understanding the equipment needs of the medical industry, Micromed International is to helping you find the equipment you need at prices you can afford. 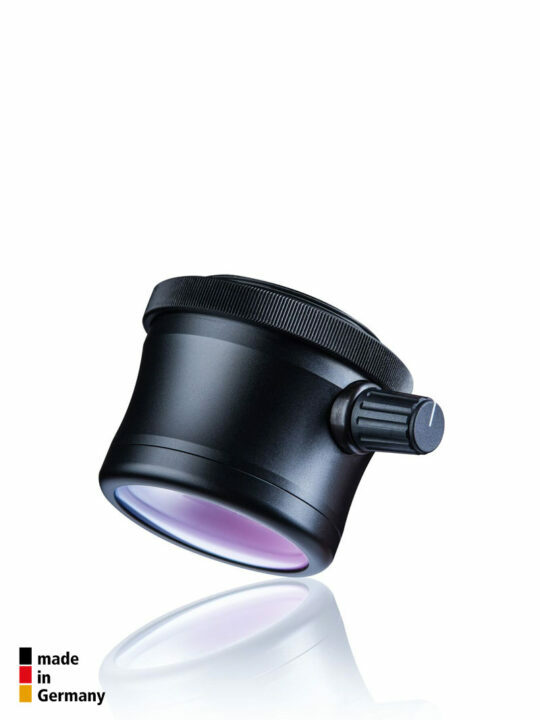 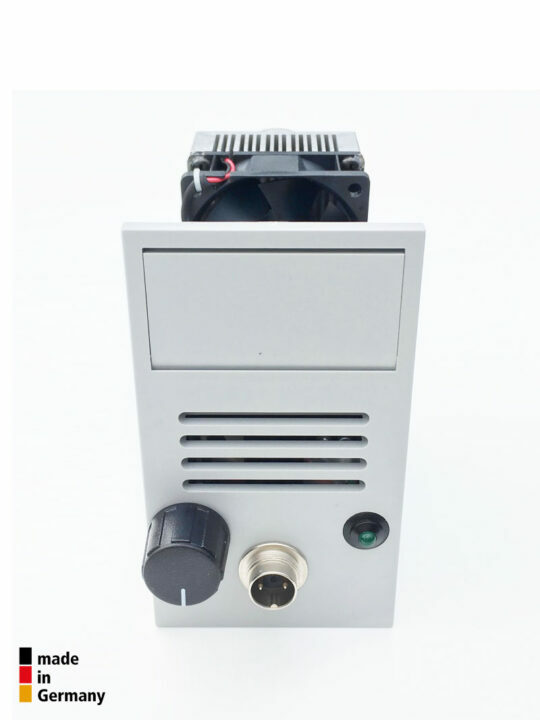 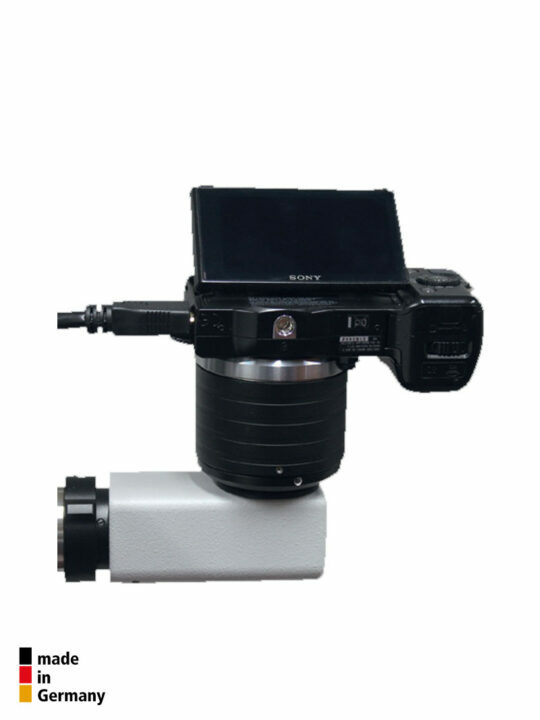 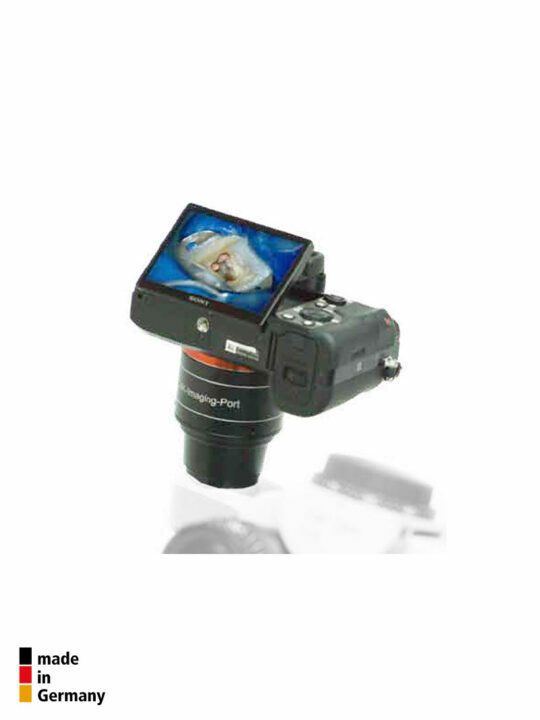 Portable MicroscopeMicroMed International can offer a customised portable microscope from Karl-Kaps Germany, suited for all microsurgical disciplines. 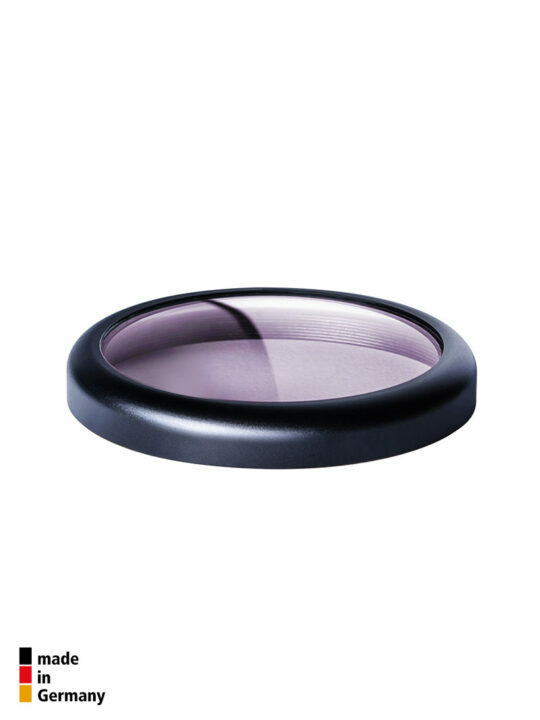 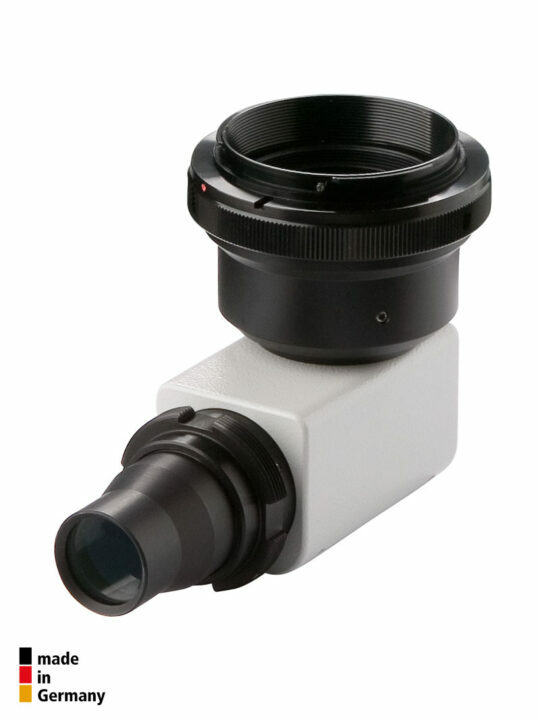 MicroMed International offers a wide range of optical accessories. 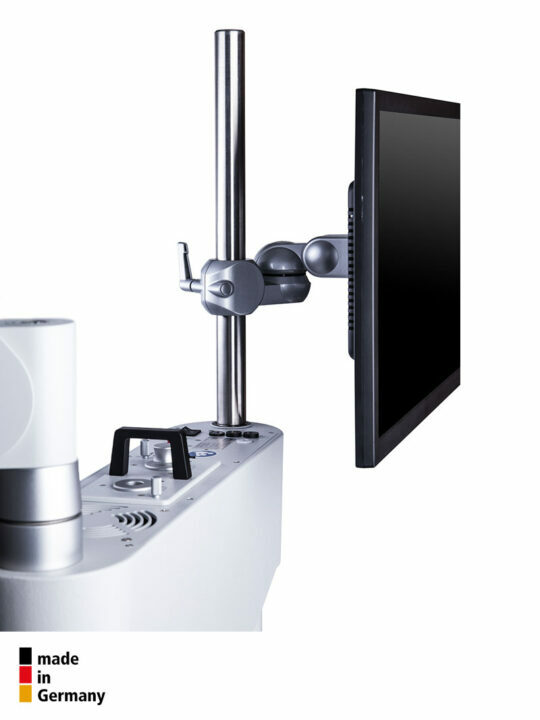 Basic features of any surgical operating microscope model can be upgraded to suit all microsurgical requirements. 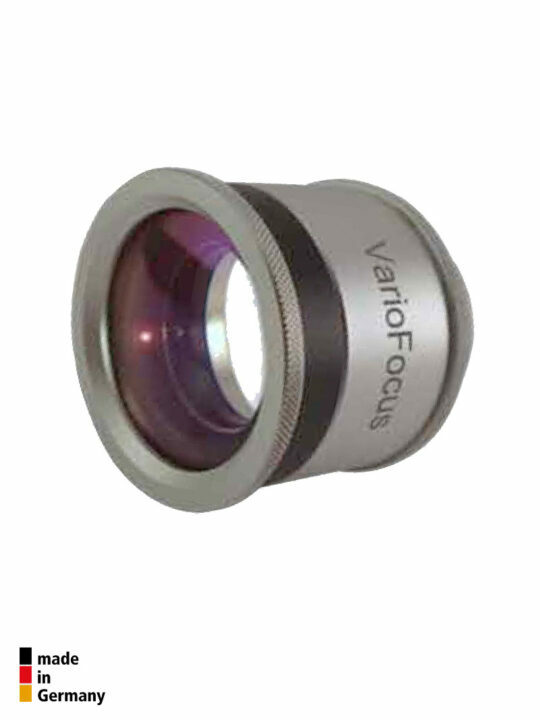 We offer HDMI, Ultra HDMI and 4K optical components for high definition cameras, co-observation, a Varioscope objective lens and much more. 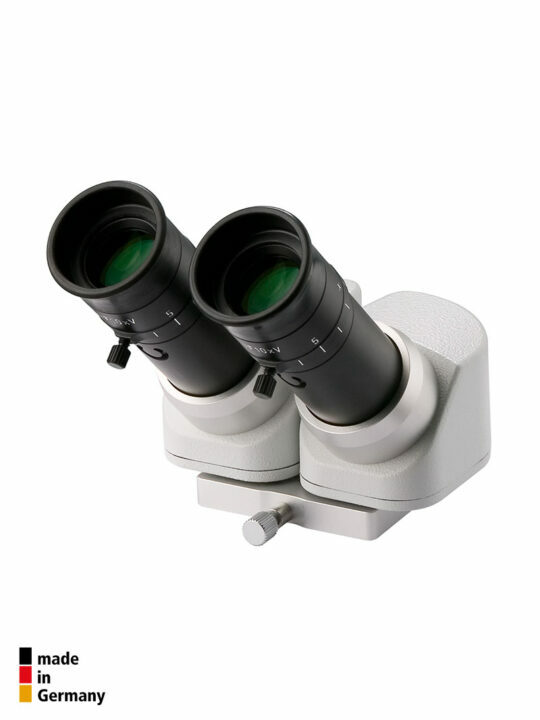 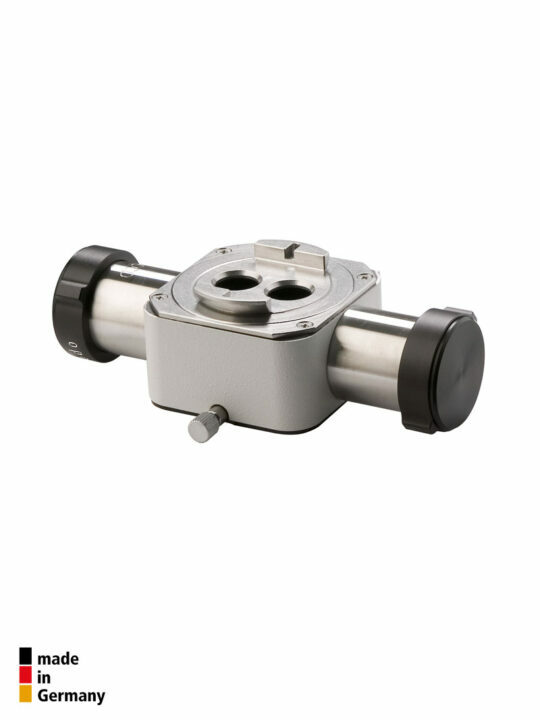 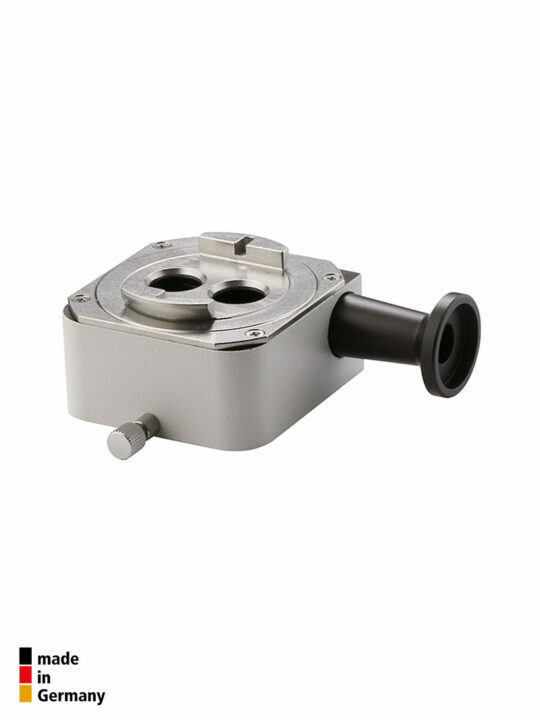 MicroMed International specialises in surgical operating microscopes of all medical disciplines. 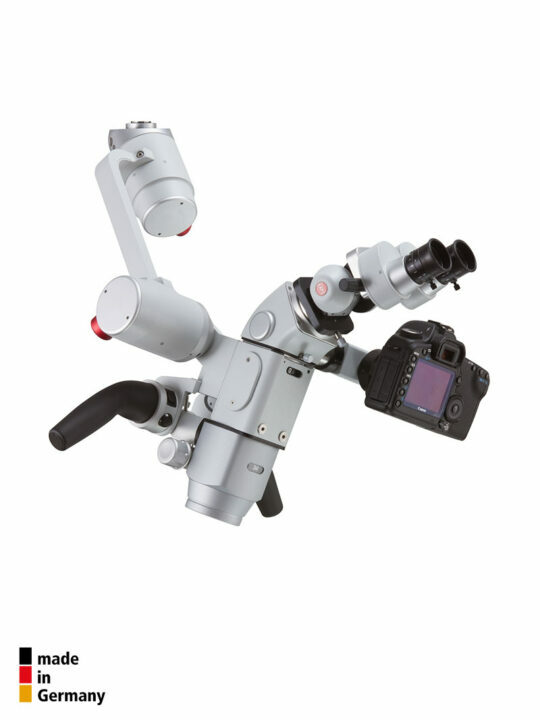 We focus on new surgical operating microscopes by Karl Kaps Germany as well as refurbished and reconditioned pre-owned surgical operating microscopes by all major European brands.